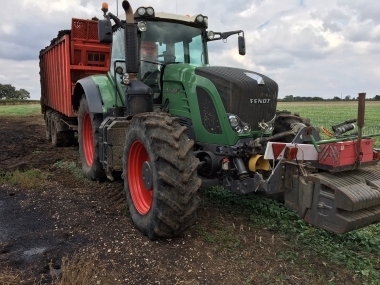 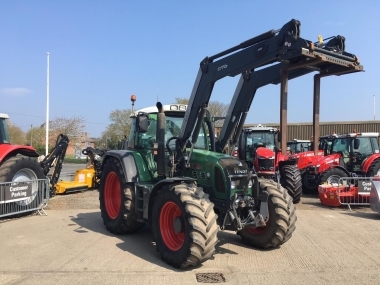 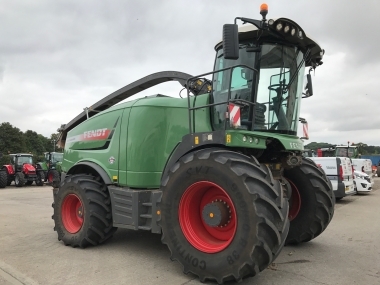 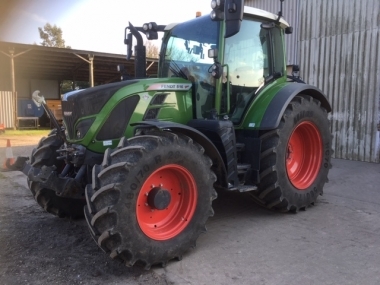 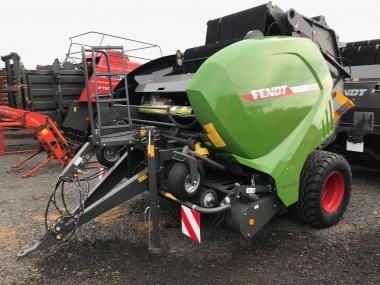 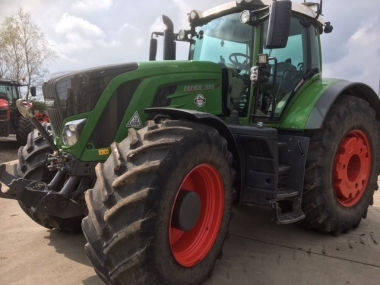 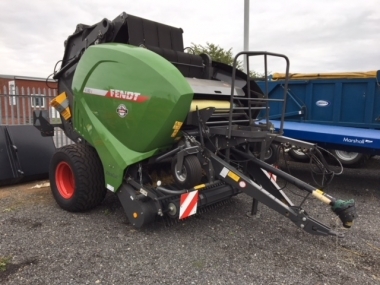 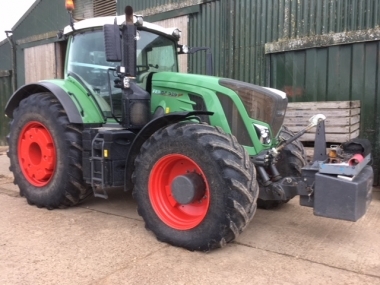 Fendt tractors in stock second hand at Chandlers (Farm Equipment) Ltd. As main AGCO Fendt dealers in Lincolnshire and the surrounding area, Chandlers (Farm Equipment) Ltd have a good stock of Used Fendt tractors for supply at all times. 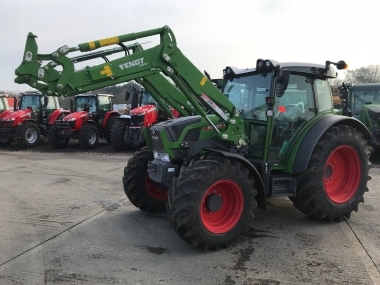 Used Fendt tractors are supplied by our Fendt Product specialist, after preparation in our AGCO 5 star dealer standards accredited workshops. 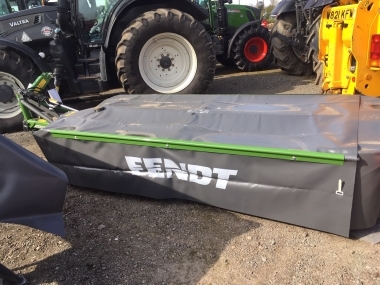 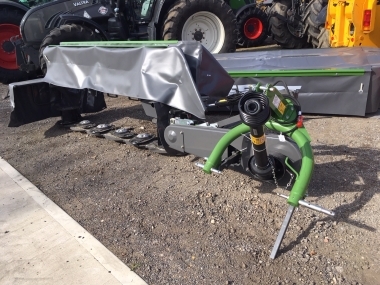 Contact Used Fendt Tractors at Chandlers to find out more details on the Used Fendt tractors you see listed on this website. 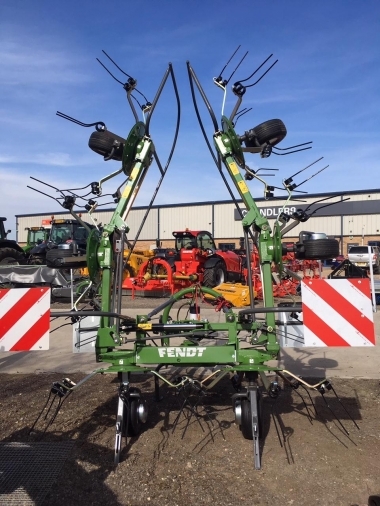 All Used Fendt tractos advertised are owned by Chandlers (Farm Equipment) Ltd.